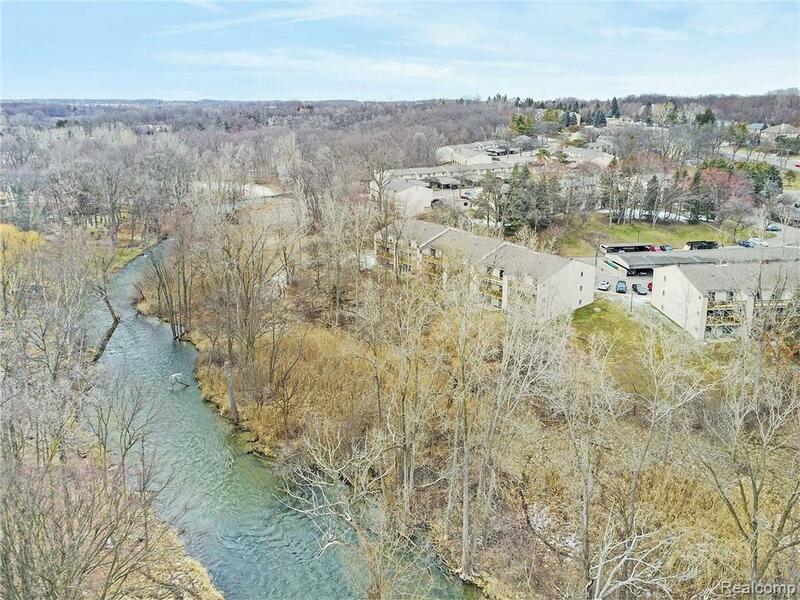 Sophisticated garden level walkout ranch with elevated views of the Clinton River. Step into this impeccably appointed condo & immediately feel welcome to the contemporary layout & luxurious upgrades. Newer fully remodeled bathrooms, windows & engineered hardwood floors. 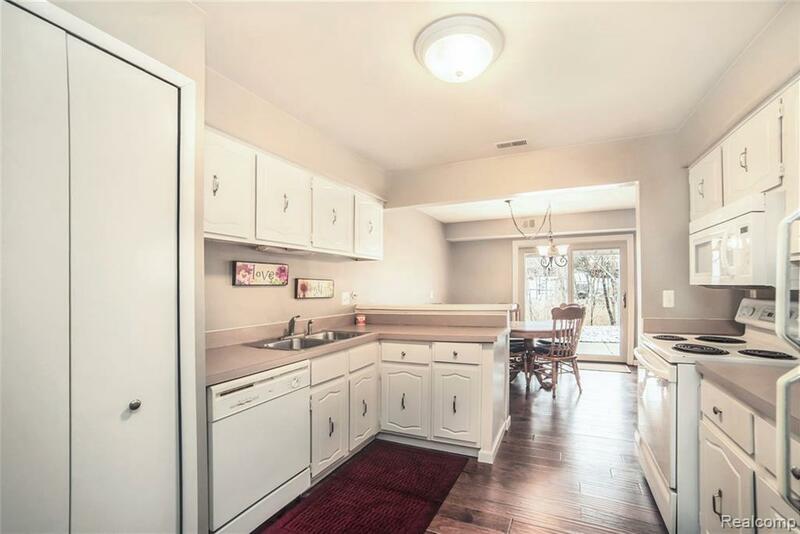 Bright kitchen with plenty of storage & freshly painted cabinets. Double door-walls lead you to a covered patio (with a storage area) that overlooks the Clinton River & all of the natural wild life. 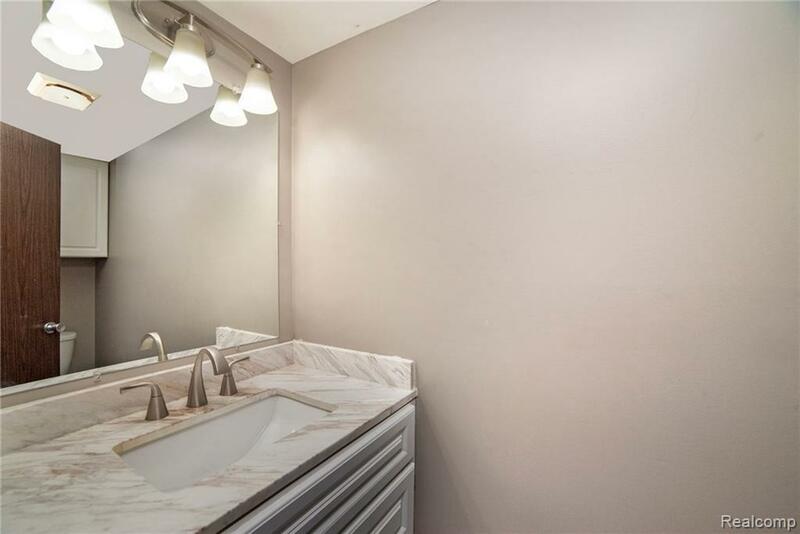 Master ensuite with 9x6 walk-in-closet & dual entry fully remodeled bathroom. Spacious laundry room with new cabinets & shelves. Access to the clubhouse, in-ground pool, tennis & basketball courts. Dues include: gas, water, sewer, trash & exterior maintenance. 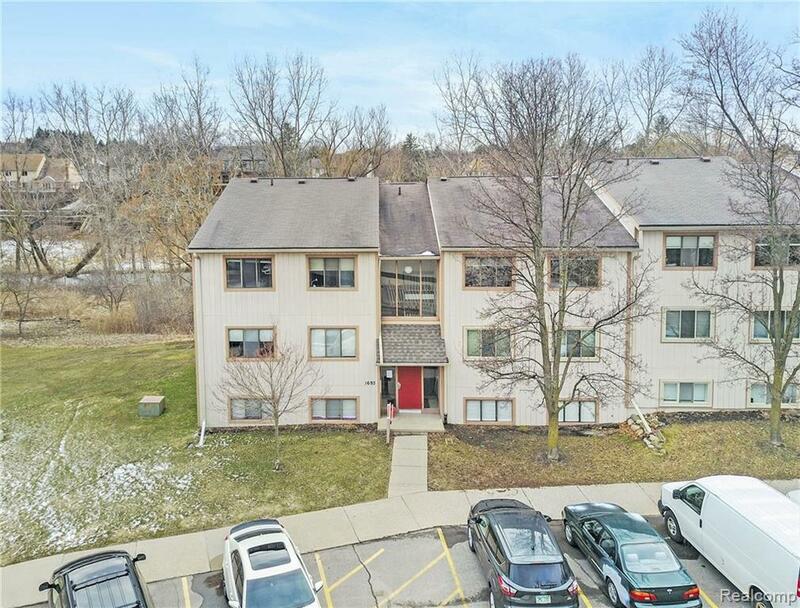 Conveniently located minutes from Downtown Rochester, Oakland University, shopping, restaurants & freeways. Here is your chance to live in luxury with Award Winning Rochester Schools! Offering a 1-year standard home warranty. Owner related to Listing Agent/Broker. Listing courtesy of Market Max America.